Deburring Media - Composition Materials Co.
Deburring Media available for cryogenic operations, rubber and plastic parts, molds and thermoset plastics deburring. All media is non-toxic and meets stringent size tolerances for use in air blast, wheel blast and tumbling operations. 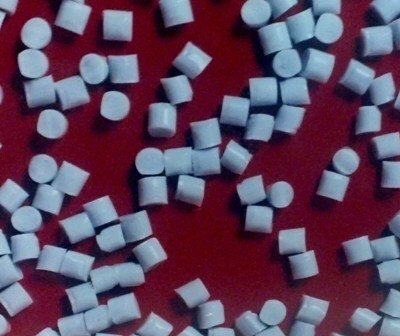 Media includes Polycarbonate (Cryogenic & Ambient grades), Nylon Polyamide and Plastic Blast Media.